experience revitalized health and optimal wellness. At Wysocki Chiropractic, we know you have many options for your care, and we are proud to say that we’ve been a top choice of patients in Kenosha for nearly 40 years. With unparalleled education and experience, Dr. Glenn Wysocki, Chiropractor Kenosha, has helped countless patients find relief from pain and improve their overall health. In his several decades of patient care, Dr. Wysocki has likely helped someone who is experiencing the same thing that you are now. His dedication to his patients and his tireless drive to stay at the forefront of chiropractic education make him a standout in the field. Chiropractic is involved with the proper motion and position of the spine and joints within your body. If your spine and joints are functioning properly, your health will be optimized. You’ll have better freedom of movement and experience less pain and fewer unwanted symptoms. 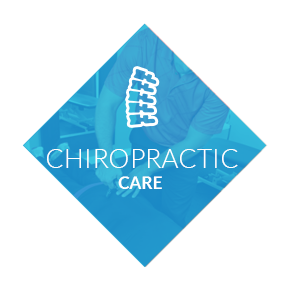 Our approach is hands-on, using traditional chiropractic techniques whenever possible. If needed, or if a patient prefers, Dr. Wysocki can also use low-force instrument adjusting. Adjunct therapies such as laser, ultrasound or interferential current are also available to complement your chiropractic care. 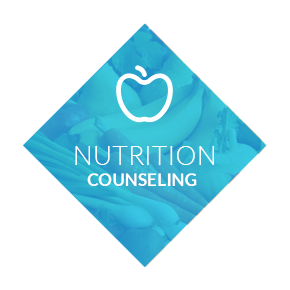 Dr. Wysocki also provides nutritional counseling to patients as well. Whether you’re seeking relief care or wellness care, Dr. Wysocki can help you meet your health goals. He is a doctor who truly listens to your concerns and approaches your care as a partnership between doctor and patient. He’ll tailor his approach to meet your specific needs, working with you to optimize your health. If you’re ready to find out how chiropractic can help you reach your health goals, contact our office today. We accept most major insurance plans and Medicare. Dr. Wysocki is a valued member of my healthcare team. He provides a more holistic, natural approach to healing while relieving pain through manual adjustments. My mother, brother, sister-in-law, and I have had positive experiences and results…and when family agrees something good is definitely happening. Thanks from all of us! 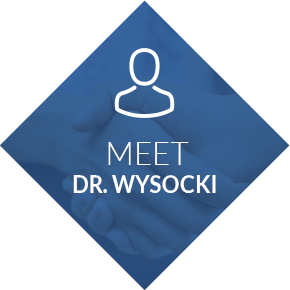 Dr. Wysocki is committed to ongoing professional development. He is able to integrate up to date information into my treatment. His staff is friendly and welcoming. I have been to Dr. Wysocki on and off for about ten years. I have reached out to him when I have exhausted treatment for back pain from my primary physician. He goes above and beyond when it comes to providing compassionate care to his patients. He is consistently knowledgeable in his diagnosis and treatment. Treatments provided by Dr. Wysocki have kept me in my comfort zone 95% of the time for the past 30 years. I am very grateful and happy to have him as my chiropractor.